WHen i aim down sights it feels very jittery and i when i move my mouse around without ADS it feels very jittery as well. 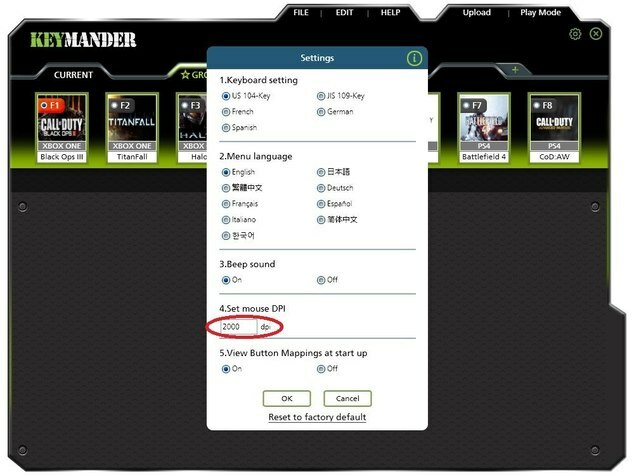 First, make sure that your mouse DPI is set to its maximum and also have that maximum set in the KeyMander software in its settings. If you still have jittering, some users have found that changing your mouse polling rate to 500RPS helps improve smoothness.